There are over 16 million millionaires in the world today1, and at least 10% of them would eagerly try anything that might radically prolong their lifespan and improve their standard of living. However, no matter how much one is willing to pay, you are still prohibited from buying services that have not been approved by regulators, are inaccessible due to legislative inadequacies, or which require additional research. We provide a solution to this problem by creating To launch our platform, we are raising funds a platform where individuals can devise products through a Token Sale, starting on March 22th. 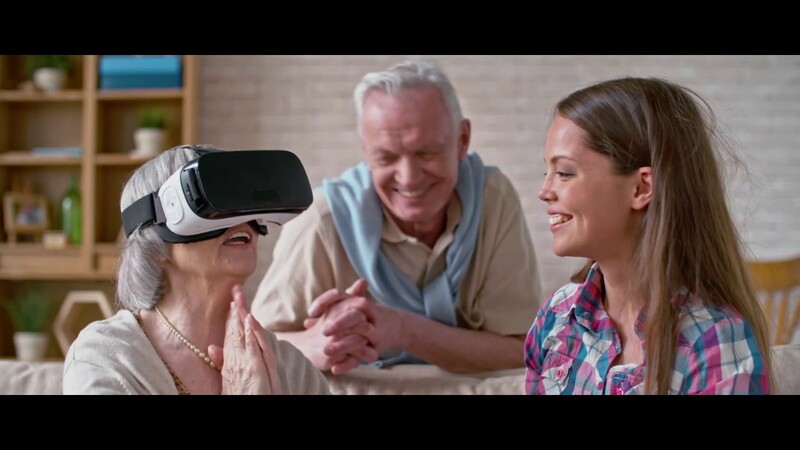 and services necessary for their well-being, where Funds from the Token Sale will be used to: research groups can analyze potential demand for their latest developments, and finally, where customers of our unique product can create smart contracts that will ensure autonomous purchasing of future services. Our platform is ideally suited for deferred operations algorithmize procedures, connectome after cryopreservation or chemical fixation, and many other equally fantastic, but feasible, services, once they become legal, ethical, and available on the market. We have gathered a team of experts in many different fields: in trust fund establishment (trust is a legal agreement that guarantees the use of funds solely for the purposes set-out by the settlor - the creator of the trust), in asset management (to ensure the trust funds of our clients will gain value until the required products and services become available), in biomedicine (to constantly monitor the compliance of our medical contractors with the standards of biomaterial storage to ensure the fulfilment of our clients’ goals) and in blockchain technology. Following the token offering, we plan to enter the market with a service that will sustain demand by appealing to human nature. In view of the unique set of services we offer, we project to capture 10% of our target audience, with an overall market potential of 1.6 million people. DEVELOPMENT OF A SAMPLE TRUST AGREEMENT, LEGAL SOLUTION. EXTRA LONG-TERM ASSET MANAGEMENT STRATEGY. REGISTRATION OF ALL REQUIRED LEGAL ENTITIES, ETHEREUM-BASED MVP. BETA-VERSIONS OF THE SMART CONTRACT, IT-INFRASTRUCTURE, ALGORITHMIZATION AND API. ESTABLISHMENT OF INVESTMENT AND BIOTECH SUPERVISORY BOARDS. INFRASTRUCTURE AGREEMENTS CONCLUSION, OPENING OF TWO REPRESENTATIVE OFFICIES IN ZURICH AND MONACO. ACTIVE PROMOTION OF OUR PRODUCT THROUGH PARTNER NETWORKS. THE FIRST PARTNER'S TOKEN SALE ON OUR PLATFORM. How do you use the blockchain in your product? The blockchain is a critically important component of our product that allows for the necessary level of security through decentralizing data storage. The agreements with our clients are not only stored in the blockchain, but also autonomously executed in the format of smart contracts with human factor minimized. Is the ETT Token integrated into your business model? ETT is a necessary element for our ecosystem: creating individual smart contracts and storing legal agreements is paid for only by ETT tokens. Do you have a finished product? We have finalized the legal and the financial parts of our multi-сomponent product, including the trust agreement and a unique investment strategy. We also have prior agreements with the most suitable medical contractors. Therefore, we do have a product ready to be scaled. However, the blockchain and smart contract technologies make our product better, more stable and durable. This is what we begin to work on in parallel with the Token Sale. What is your team's background? 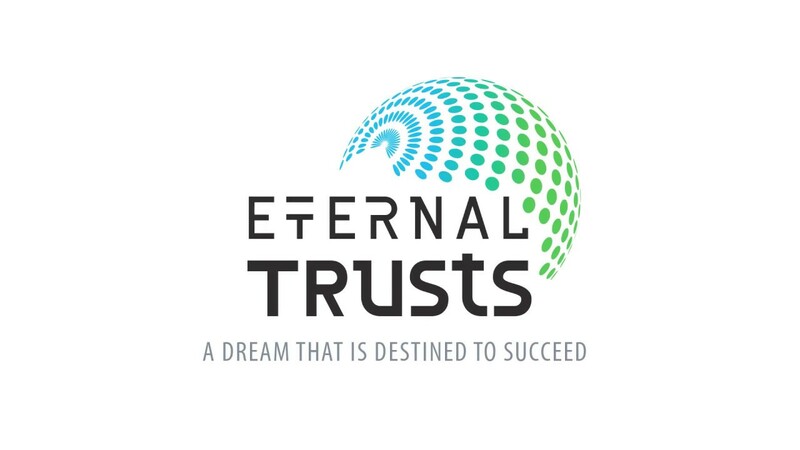 The team of Eternal Trusts consists of highly-skilled expers with many years of experience in the field of asset management, trust establishment and administration, blockchain development, biomedicine, bank investment services. Our executives consult goverments of various countries on issues relating to trust law, manage assets of the most wealthy entrepreneurs, assign grants among the most highly developed medical companies. The Token Sale starts at June 1 and ends at 1 August (or earlier, if the hard cap is reached). If you would like to buy more tokens worth more than 50 ETH, please contact our representatives on the Telegram channel. What are the pre-sale conditions? Pre-sale starts at March 22, 2018 and ends at May 30, 2018. In this period, we provide a unique opportunity to purchase tokens at the 50% discount to the Token Sale price. How can I participate in the Eternal Trusts Token Sale? We accept Bitcoin (BTC), Ethereum (ETH), BitcoinCash, DASH, Litecoin. The uniqueness of the token is that it allows you to buy a unique product which is impossible to buy through any different means.